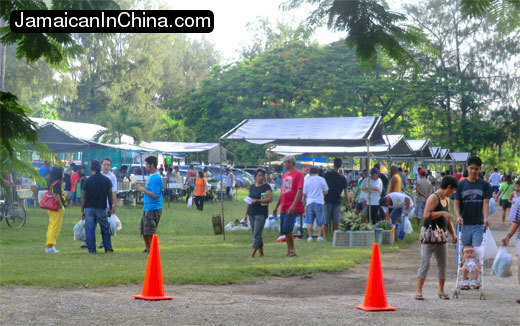 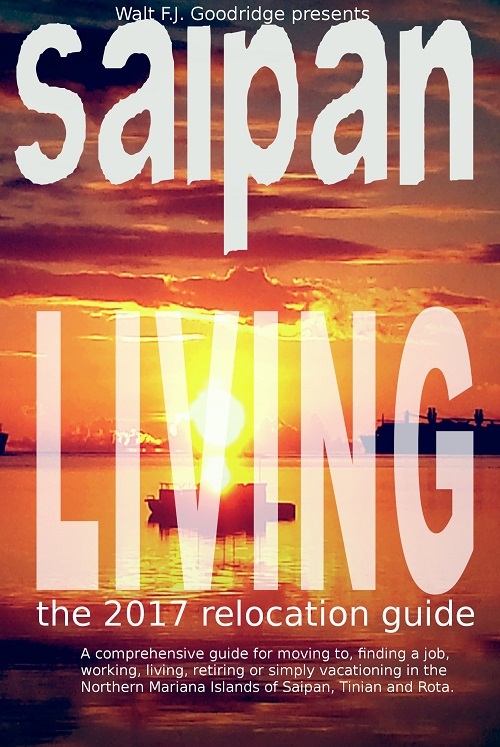 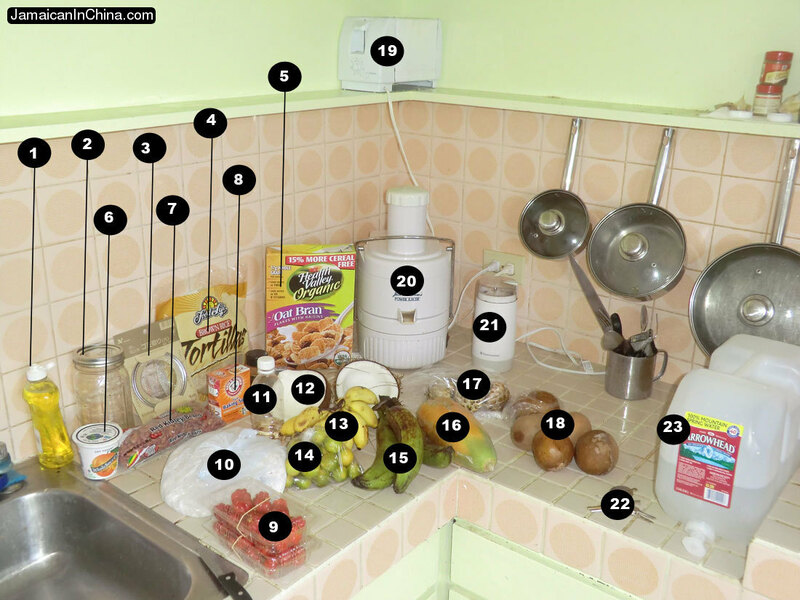 How much does it cost to live on Saipan? 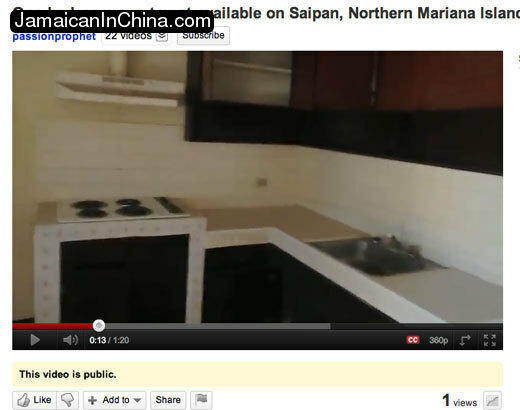 Saipan Apartments? 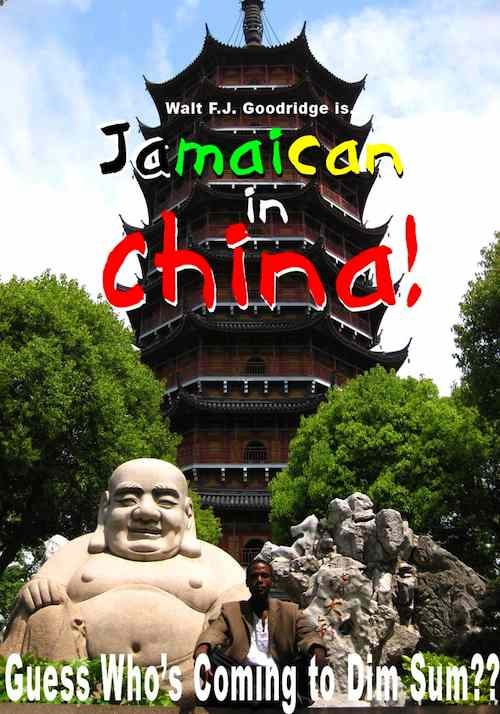 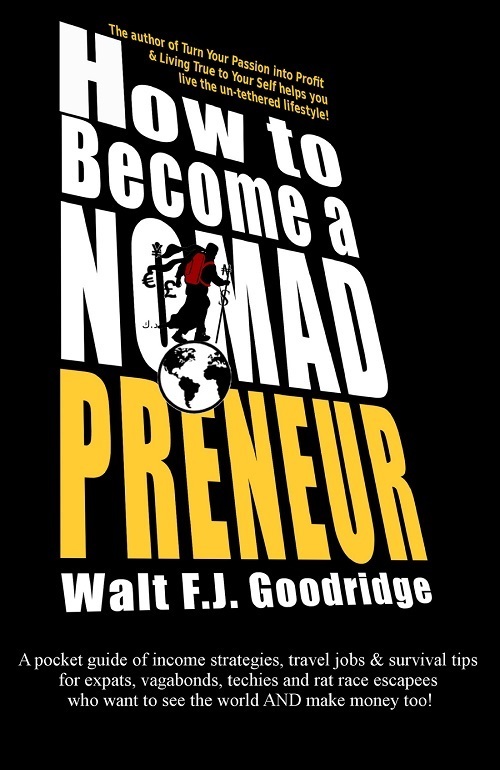 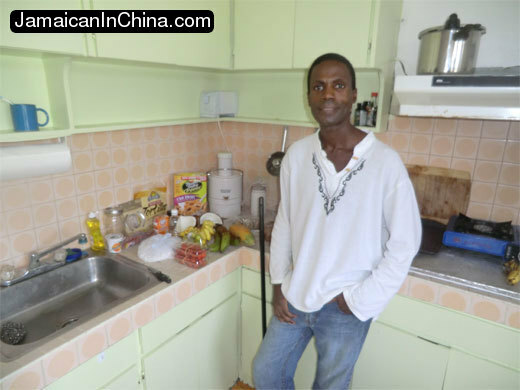 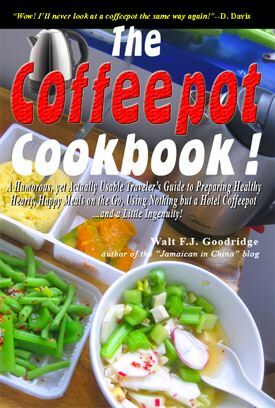 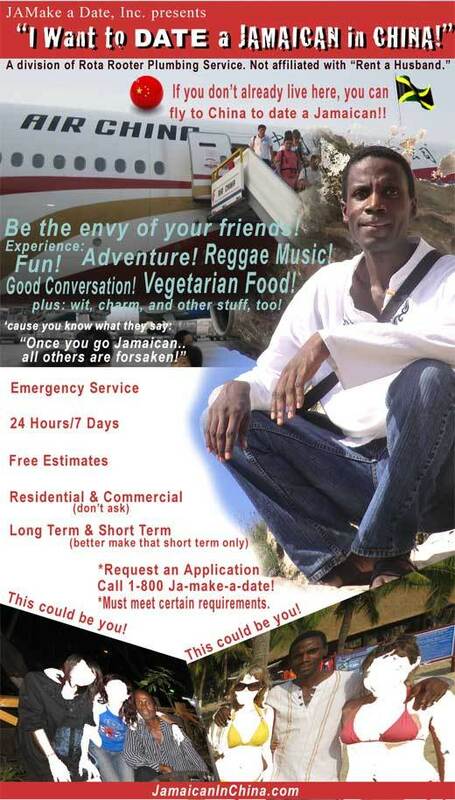 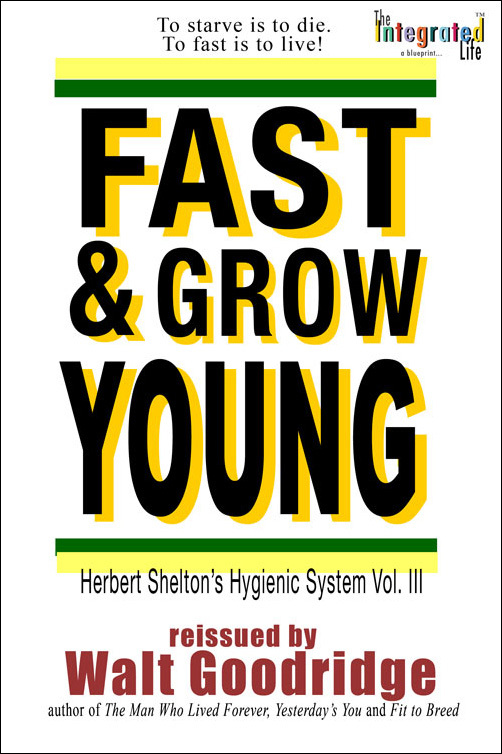 | Jamaican in China…..and beyond! 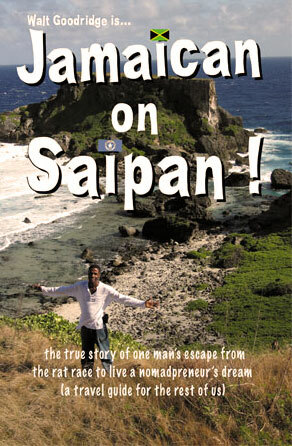 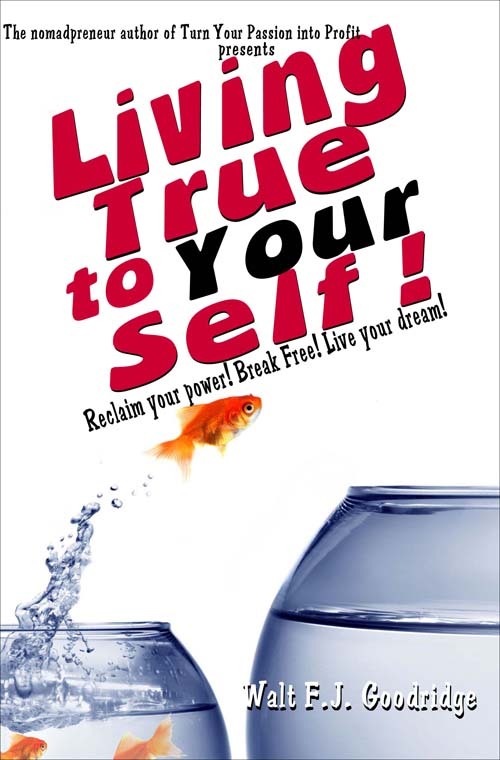 Previous Post“All Jacked Up” –an important documentary, showing here on Saipan!Next PostJamaican in New York!